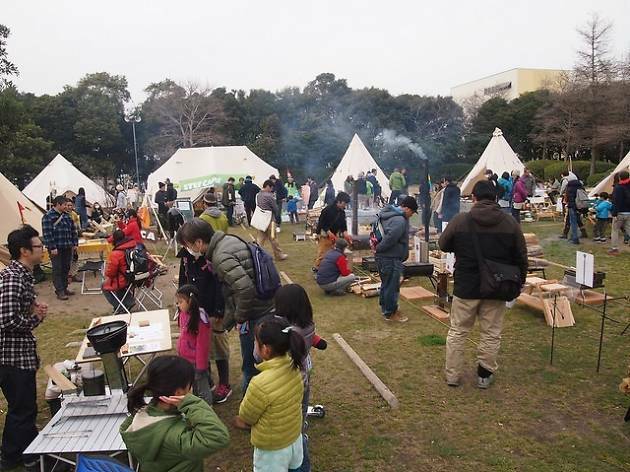 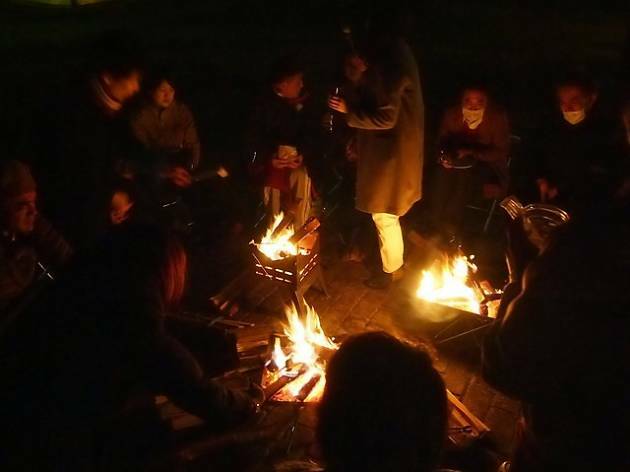 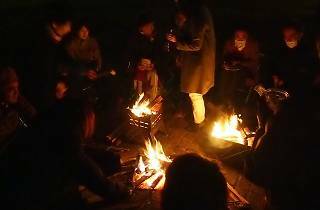 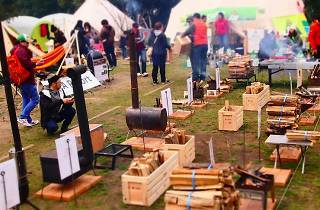 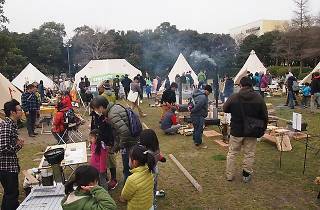 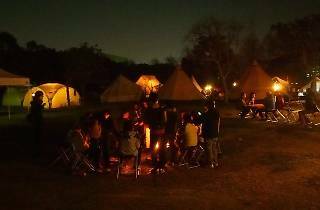 Taking urban camping to the next level, this weekend get-together at Wakasu Seaside Park out by the Gate Bridge is where to grill goodies over a real campfire, catch open-air gigs and take part in a multitude of workshops, or just sample quality barbecued grub at the food and drink stalls. 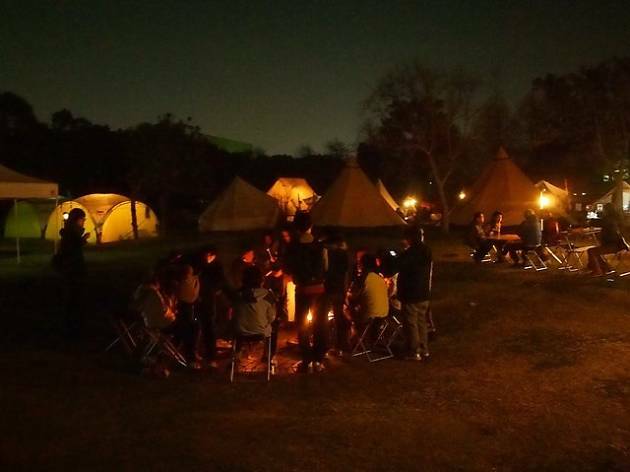 You can also stay the night – if you bring your own tent. 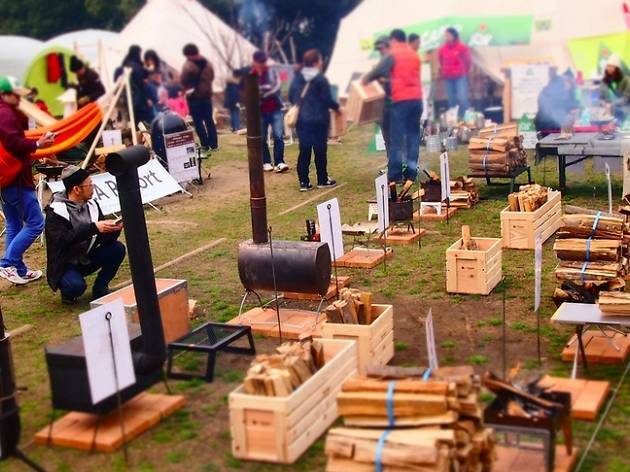 There's a wide variety of tickets available, so make sure you get the one that fits your needs.